Additionally, we have land available for development opportunities where we can build to suit your business’s unique needs. Contact our leasing department for availability and leasing information. Built in 1918, this six-storey office building, redeveloped in 1981 by Heritage, is constructed of pre-cast concrete and steel with a brick and vinyl veneer. 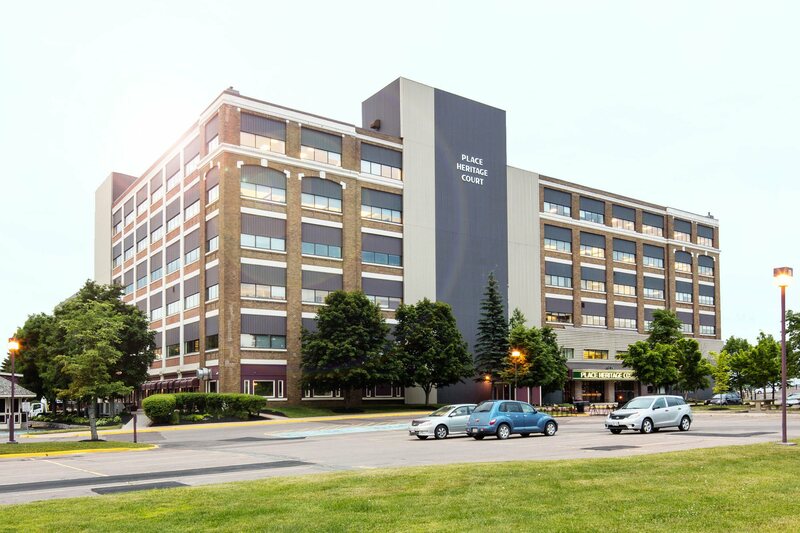 Place Heritage Court is a professional high-profile building which boasts the biggest plate size of any multi-storey commercial office building in Moncton with approximately 35,000 square feet on each floor. This nine-storey office building was constructed in 1978 of reinforced concrete and brick. Each floor is approximately 5,800 rentable square feet. It is a very bright office complex as windows make up 80 percent of the exterior walls. 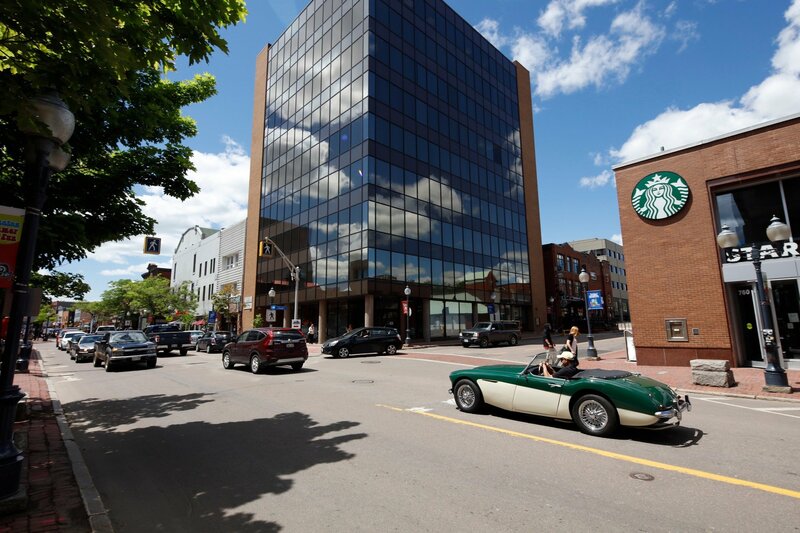 The upper floors of the building offer an unsurpassed view of Greater Moncton and surrounding areas. Place Marven's was originally constructed in 1882 of masonry and wood timbers. This 3-storey building has approximately 27,000 square feet on each of the three floors. 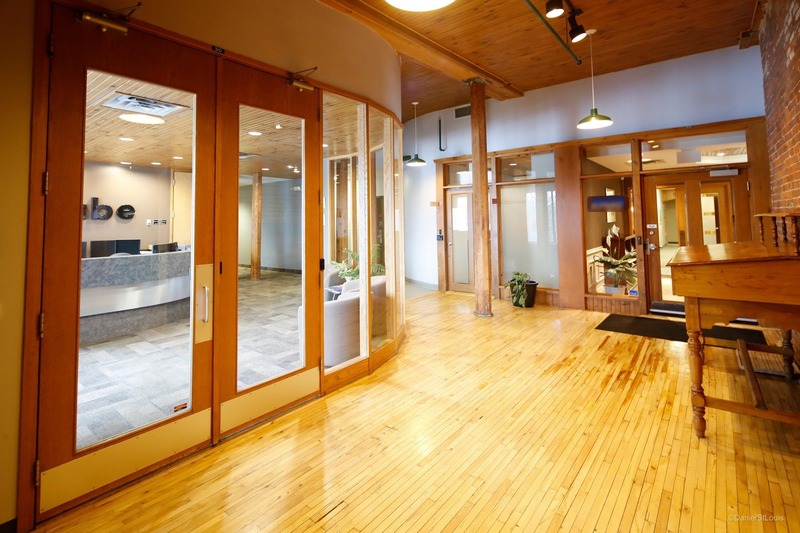 The large windows provide high levels of natural lighting to the modern office spaces surrounded by the historic finishes of this Heritage building. 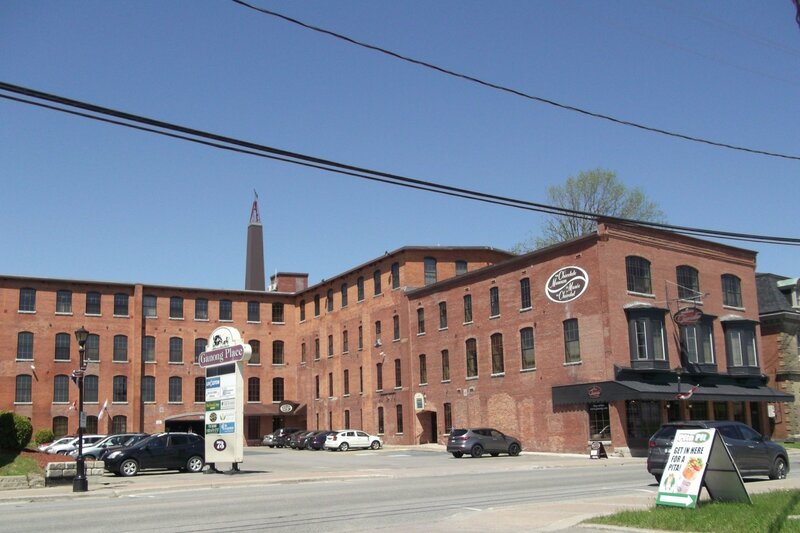 This four-storey building was originally built as a chocolate factory. The building is sub-divided into three separate wings, two with four floors each and one with three floors. The gross area of the building is approximately 85,000 square feet.